Independent Living with Peace of Mind! 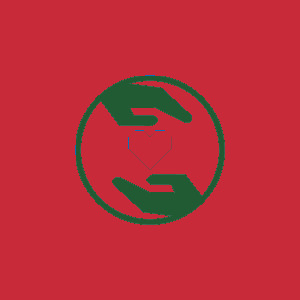 Pine Haven Christian Communities now offers independent living! Our Pine Drive campus duplexes are a great option for independent seniors who want the comfort and security that Pine Haven can provide. Our duplexes are bright and comfortable with two bedrooms, two bathrooms, basement, and an attached, oversized, one-car garage. Each unit is 1337 square feet in size, so you’ll have plenty of space! And the cathedral ceilings and plenty of windows offer lots of light for a cheerful, beautiful home. Pine Haven independent living consists of 7 duplexes, for a total of 14 homes. Three of these buildings are right across from our assisted living apartments in Oostburg on Pine Drive, and the other 4 are adjacent on 12th Street! 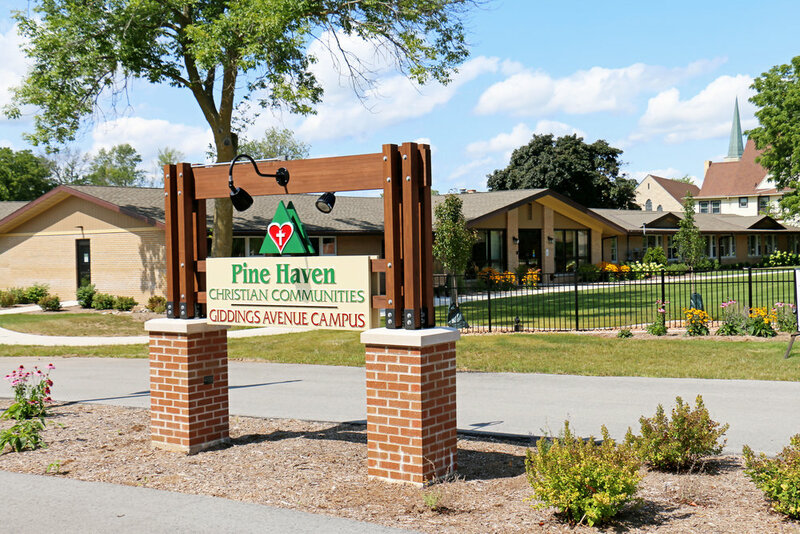 Every resident in these beautiful homes can rest easy, knowing that as a Pine Haven resident, you’ll get preferred placement should you ever need any of our other services - like rehabilitation or assisted living. Plus, the residents at our Pine Drive campus welcome visitors who enjoy coming to socialize. So you’ll have plenty of opportunities to stay healthy and active! Stay independent, and stay secure - at Pine Haven! Our duplexes are currently all occupied! If you are interested, please contact us for placement on our waiting list! A printable brief brochure about our duplexes can be downloaded here.